Cover Version, the album, collects all the material issued on the limited edition Cover Version singles series released between 2003-2010. 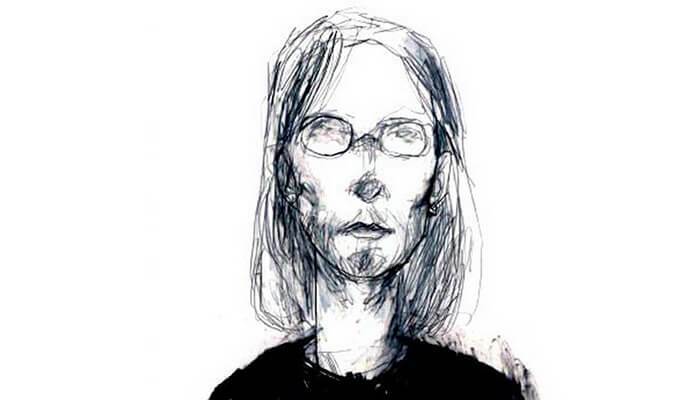 The 12 tracks comprise 6 Steven Wilson originals and 6 covers and provide an essential insight into both Wilson’s musical taste and his evolution as a solo artist. Compiled onto CD for the first time, this Kscope edition comes in a vinyl miniature format with artwork ‘remixed’ from the box design by Carl Glover. Pre-order for 30th June release. 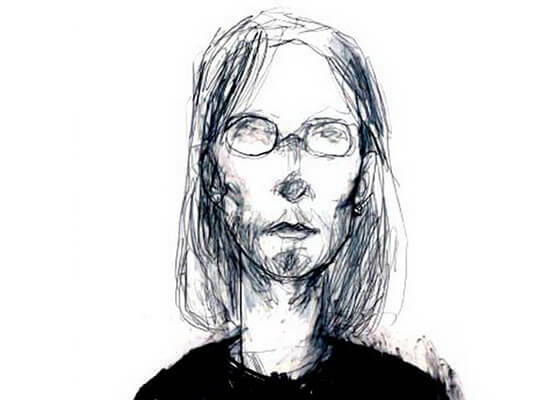 You can hear Steven Wilson’s cover of ABBA’s ‘The Day Before You Came’ as part of a recent episode of the Kscope podcast, below. ‘Cover Version’ is also available on double heavyweight (180g) vinyl, the gatefold artwork also ‘remixed’ from the CV CD box design by Carl Glover.